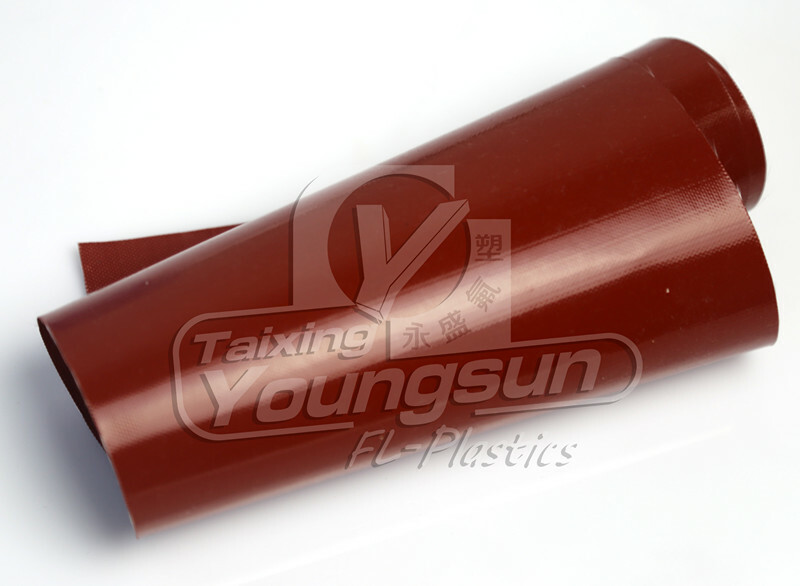 Silicone Coated Fabrics, manufactured by Taixing Youngsun FL-Plastics Co.,Ltd, has high performance property and cost-effective price. 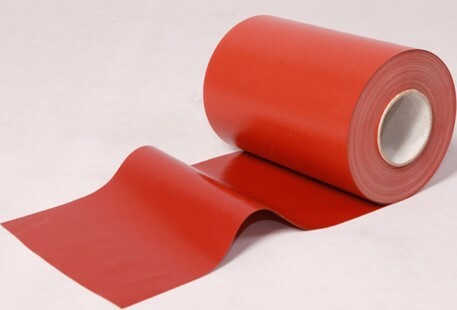 Our advanced Silicone Coated Fabric is used in many different applications, such as insulation jacket, welding curtains, expansion joint, equipment cover and so on. 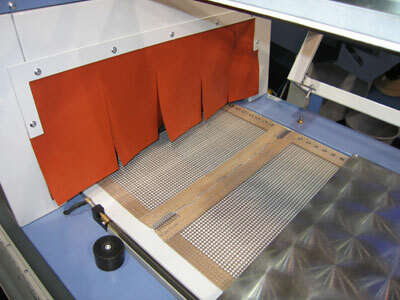 ESONE silicone coated fiberglass fabric can be fabricated, die-cut, easy to sewn and provide good performance. By using a specially formulated dry or wet Silicone Rubber, and specialized weaved fiberglass fabric, ESONE silicone coated fabric and textile can not only offer superior heat protection, but also has exceptional durability and high resistance to abrasion and chemicals. 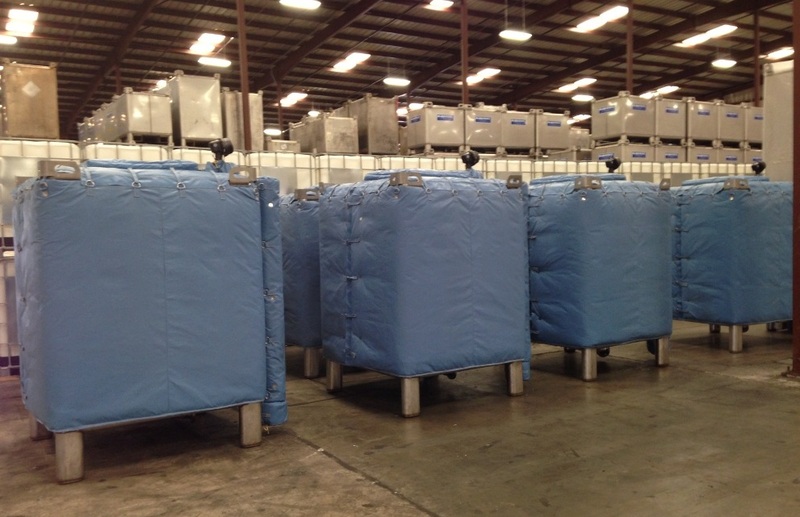 Industrial applications of ESONE coating fabrics and textiles, including thermal insulation jackets, welding curtain, expansion joint, flame resistant curtains and so on. Most of our standard Silicone Coated Fabrics is used in industries such as welding, insulation, aerospace, automotive and petrochemical. And our engineer will adjust the formula, or using special fabric like Kevlar®, Nomex®, Nylon, Carbon, aramid blends, in order to meet the request of customer in different industries. It is the perfect solution for industry like following. Based on same satin weaved fiberglass fabric, silicone coated fabric and PTFE Coated Fabric has many same property, like low smoke, heat resistant, chemical & oil & water & environmental resistant. 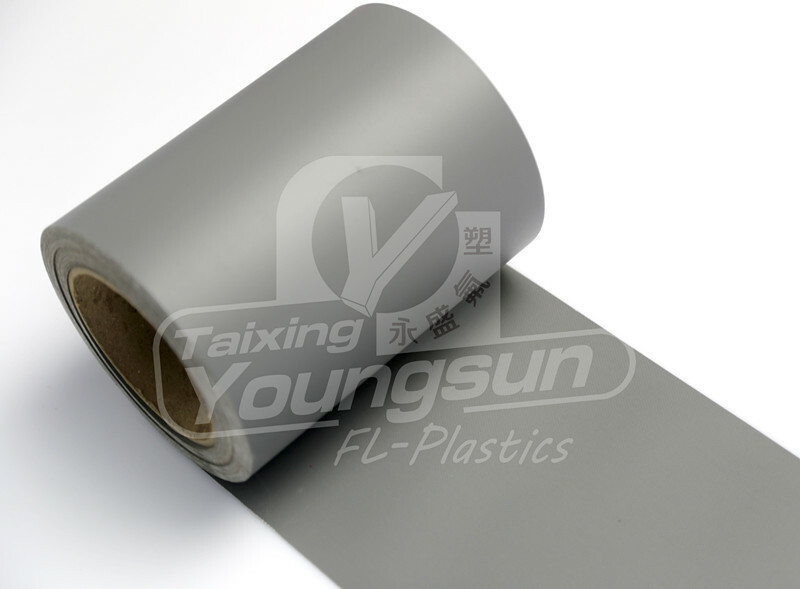 But PTFE Coated Fiberglass Fabric is more suitable for sever, outdoor, high temperature working environment, since PTFE Fabric can work continuously under 600°F, and has better non stick surface (self cleaning in outdoor), also has better environmental resistance, so the lifetime will be longer than Silicone. Relative to PTFE impregnated fiberglass fabric, Silicone Coated Fabrics is more flexible, cost-effective, and has more color choice. 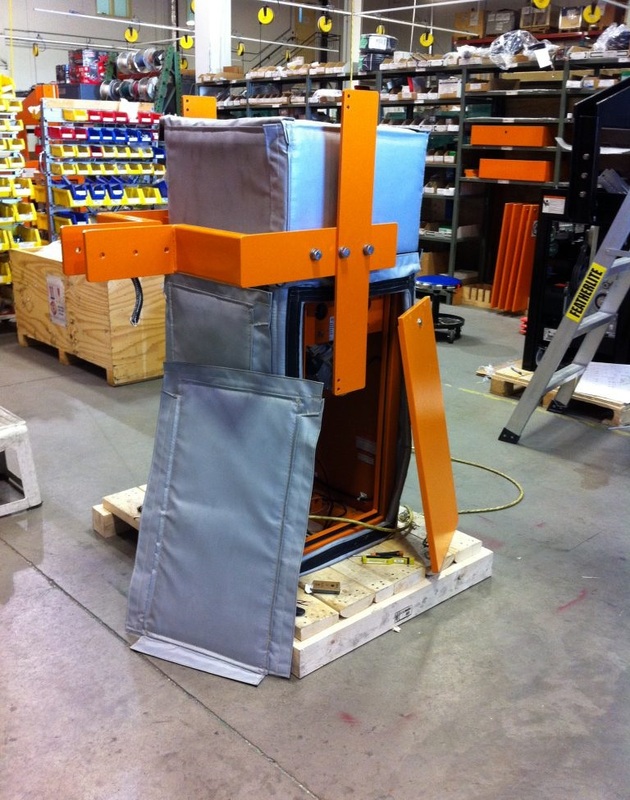 It will be better solution for indoor, not high temperature, electrical industry. Click here to know more of 16.5 oz PTFE coated fiberglass fabric. Looking for ideal Silicone Coated Fabrics Manufacturer & supplier ? We have a wide selection at great prices to help you get creative. 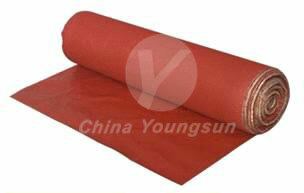 All the Silicone Fiberglass are quality guaranteed. We are China Origin Factory of Silicone Fabric. If you have any question, please feel free to contact us.